On 19th September last year, the Brave Blossoms shocked the rugby fraternity after Karne Hesketh scored a last gasp try to ensure a 32-34 historic victory over South Africa which is considered as one of the greatest sporting achievement in the nation. The organisers sold a pure gold rugby ball for 38 million yen in July in honour of Japan's magnificent World Cup triumph while another event is being planned in Tokyo to celebrate the anniversary of the victory over the Springboks. 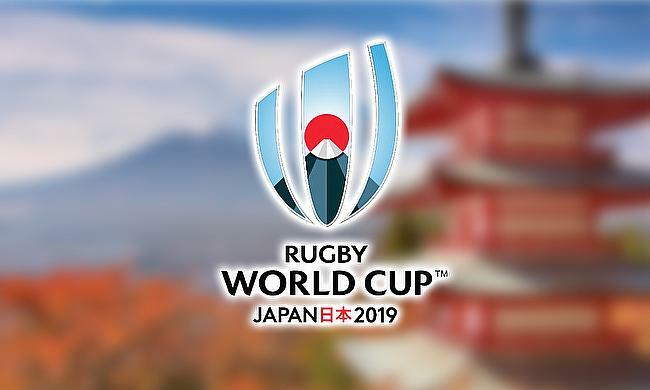 The chief executive of Japan Rugby 2019, Akira Shimazu, urged the fans all over the country to show their support and make the event a successful one. "Today we launch the official supporters' club today and we would like everyone to join the club so we can deliver the tournament together as a nation." World Rugby Chairman Bill Beaumont confirmed that the pool allocation draw will take place in May next year and expressed satisfaction with where the things are with regards to the 2019 edition of the World Cup. "Three years to go traditionally and naturally sees a step-up in preparation and through a strong partnership with our colleagues at Japan Rugby 2019, we are well positioned to accelerate into a year that will see the pool draw take place, the match schedule finalised and the ticketing programme launched. "Rugby World Cup continues to grow in its ability to reach and excite new audiences and Japan 2019 will be a truly nationwide event that will bring communities and cities together for what will be the biggest event in Japan for a generation and I would encourage everyone in Japan to sign up to the supporters' club, embrace the hosting opportunity and get involved."